Reports on the internet suggest that pre-bookings for Hyundai's all-new entry-level hatchback will begin on October 10 and continue till the 22nd, with the launch being scheduled for October 23. 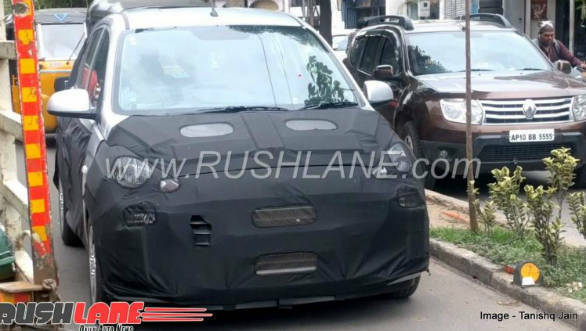 The new Santro (AH2) has been spotted on multiple occasions and will be based on the current Grand i10's underpinnings. 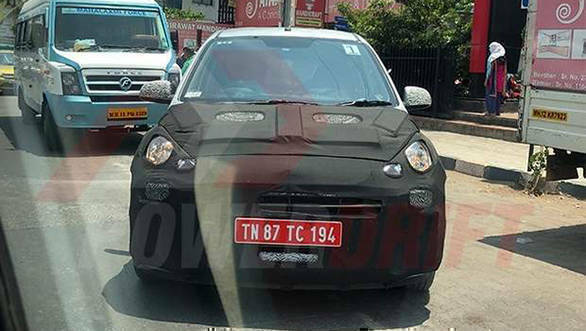 The car is also confirmed to be named the Santro but with a new suffix attached to differentiate it from the earlier car. The car will sit between the Eon and Grand i10 in the company's line-up and will carry a similar design language with strong lines, LED DRLs and the full-face grille seen on the facelifted Grand i10. The new Santro features large tail lights like the Eon. Like the updated Grand i10, the new Santro gets black inserts in the bumpers. Coming to the interior, the new-gen Hyundai Santro will come with a three-spoke steering wheel with audio mounted controls. In addition, the hatch might also get a touchscreen system that one can operate through the steering mounted controls. 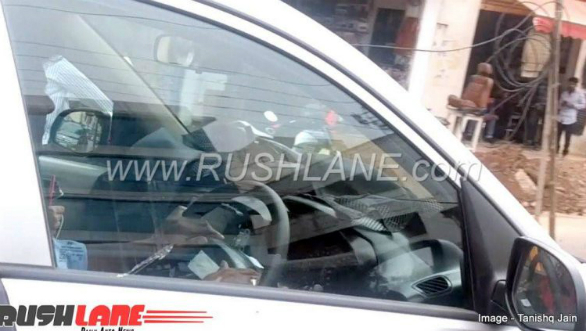 It is being said that the dash-mounted gear lever, cabin trim design and other bits will resemble that of the Grand i10. 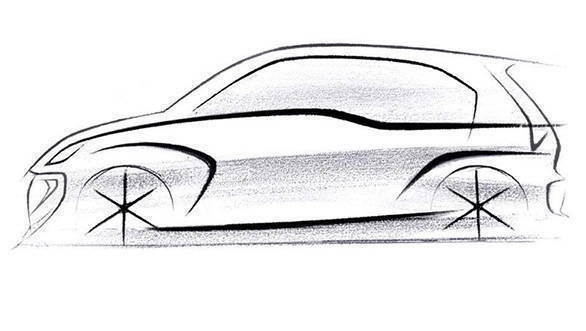 All these features will make the new-gen Hyundai Santro a lot more premium than before.